One late autumn evening in a Texas town, two strangers walk into an ice cream shop shortly before closing time. They bind up the three teenage girls who are working the counter, set fire to the shop, and disappear. 'See How Small' tells the stories of the survivors - family, witnesses, and suspects - who must endure in the wake of atrocity. Justice remains elusive in their world, human connection tenuous. Hovering above the aftermath of their deaths are the three girls. They watch over the town and make occasional visitations, trying to connect with and prod to life those they left behind. 'See how small a thing it is that keeps us apart,' they say. 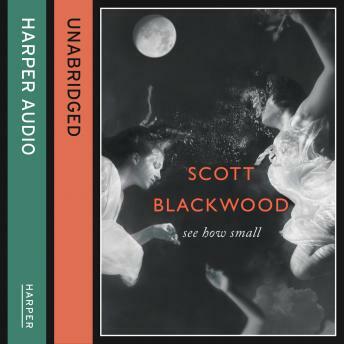 A master of compression and lyrical precision, Scott Blackwood has surpassed himself with this haunting, beautiful, and enormously powerful new novel.